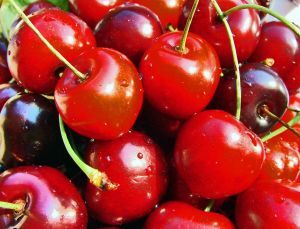 Cherries can increase antioxidant levels, and an abundance of antioxidants may help slow the aging process. Cherries are also full of vitamin C, calcium, potassium, and fiber. Fresh cherries are even better and may lower heart attack and stroke risk.